FROM A TEAM THAT PUTS YOU FIRST. We are committed to providing you with a positive dental experience that will keep you coming back for all of your family's dental needs. 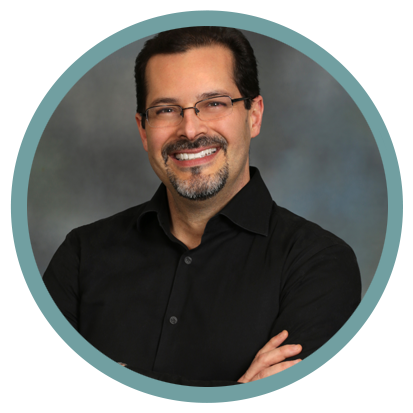 By combining advanced dental technology with a gentle, friendly style, Dr. Rios provides unparalleled quality and comfort to every patient. 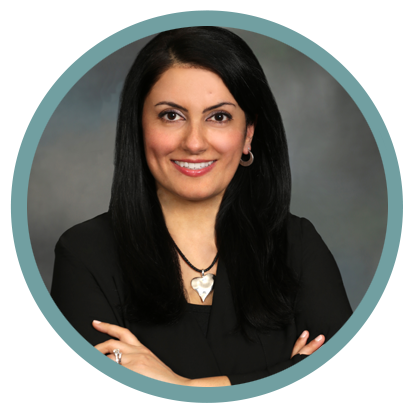 Dr. Mina has a passion for dentistry and provides patients with the dental care you deserve. She is looking forward to make your dental visit a wonderful experience. Convenient early morning, evening, and Saturday appointments available to meet your scheduling needs. For your convenience, we are pleased to accept Care Credit. We are also providers for most dental benefits plans. Are you one of the 131 million Americans without dental insurance? We get it. Ask about our Patient Loyalty Program. Welcome to Rios Dentistry! At our office you will experience dental care like you have never experienced it before – which is fantastic! We are committed to providing you with a positive dental experience that will keep you coming back for any of your dental needs. 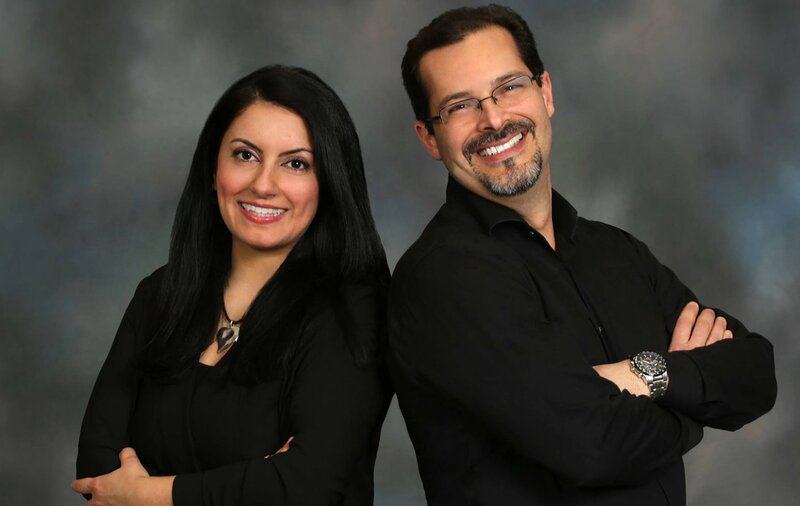 Here are a few reasons why you will enjoy your visit to Rios Dentistry. Our team of doctors are highly skilled in the field of dentistry and can provide you with results that will keep you smiling for years to come. We accept patients of all ages and we offer many dental solutions such as General, Cosmetic and Restorative dental treatment plans that can help maintain or improve your oral health and smile. Also, with advanced dental technology, we are able to cater to your comfort and convenience while providing you with high quality dental care. Our office is beautifully decorated to help create a warm and comfortable environment where you can feel at ease and relaxed while waiting for your appointment. Coming in early? Help yourself to a cup of coffee, tea, or water and make yourself feel at home. Nervous about your appointment? We have solutions and utilize advanced dental technology that will help ease your anxiety or discomfort. Also, we believe in staying available to answer any questions or concerns you may have as it is important to us that you feel confident and well-informed about your decisions. We know you will enjoy your visit to Rios Dentistry. Contact us to schedule an appointment or if you have any questions.